We are proud to support this great ride from our friends at the Channel Islands Bike Club. We do this by supplying volunteers to RIDE the bike Path and support event attendees who get flats and have mechanicals while stranded on the bike paths only. That's right- you get to ride your bike on our beautiful paths to help other people! Food and drinks and supplies will be provided. 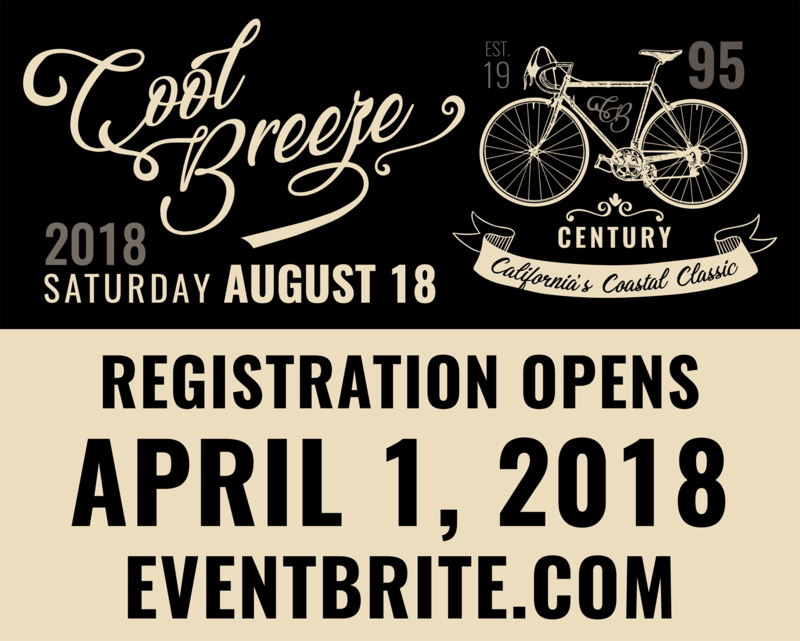 After Registering Please Email Tsmith@bikeventura.org with your name, phone #, and T-shirt Size.